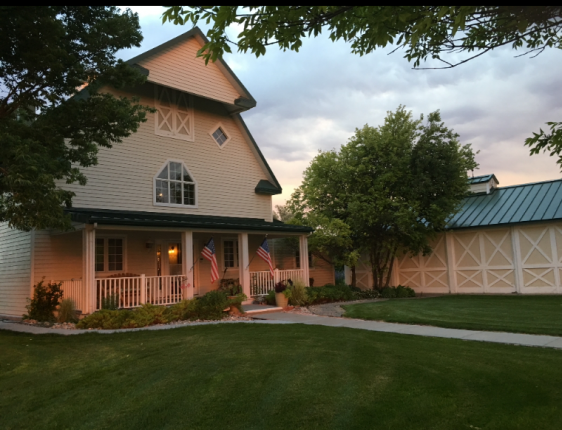 Just two miles from our schoolhouse is Barn Anew Bed & Breakfast. This beautifully renovated 100-year-old barn offers gourmet breakfasts and picturesque views of Scotts Bluff National Monument. 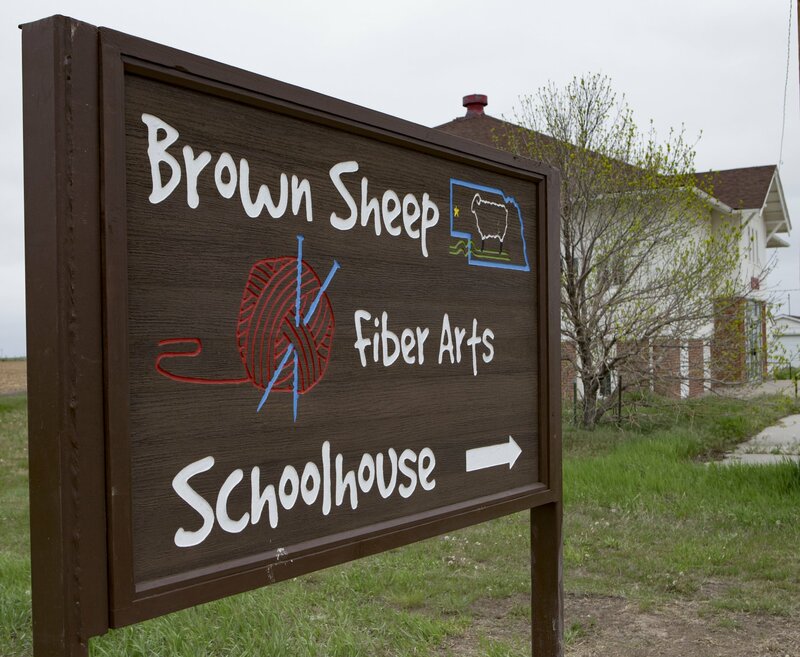 Special rates are offered for Fiber Arts Schoolhouse students. Call (308) 632-4647 or visit barnanew.com for more information.